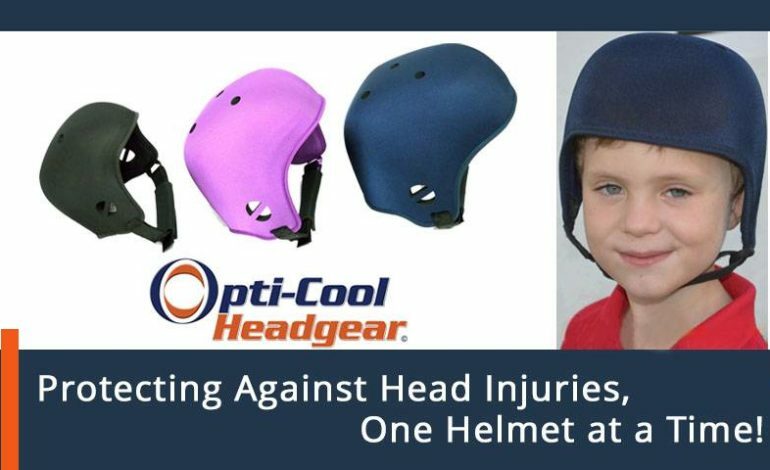 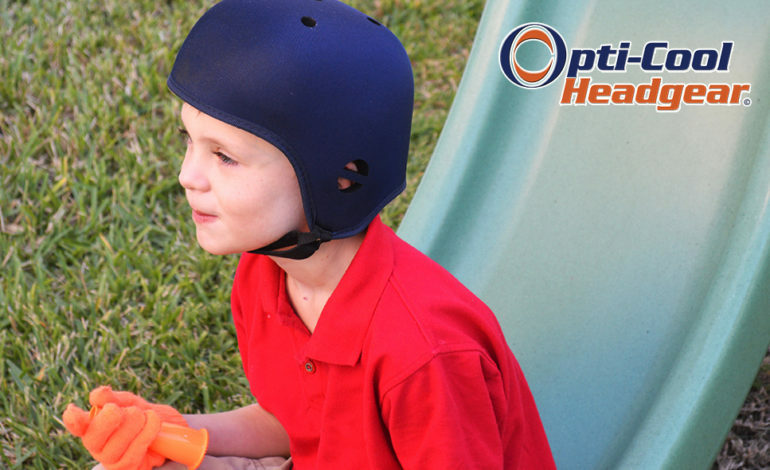 Opti-Cool® Headgear Soft Helmet: Add The Cool Factor In Safety! 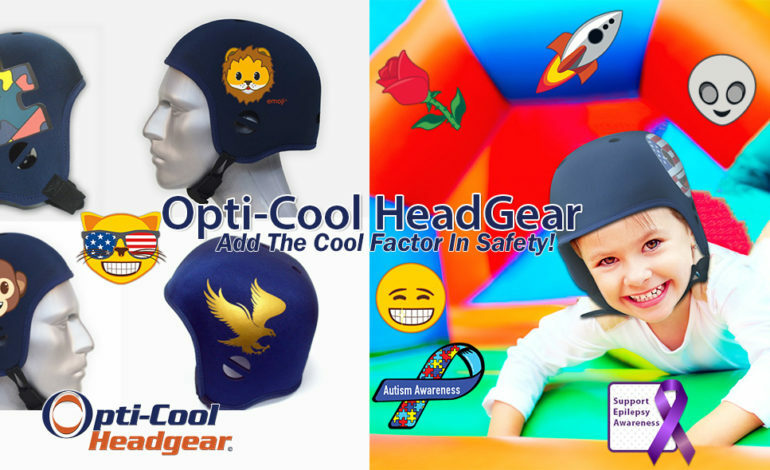 Big News! 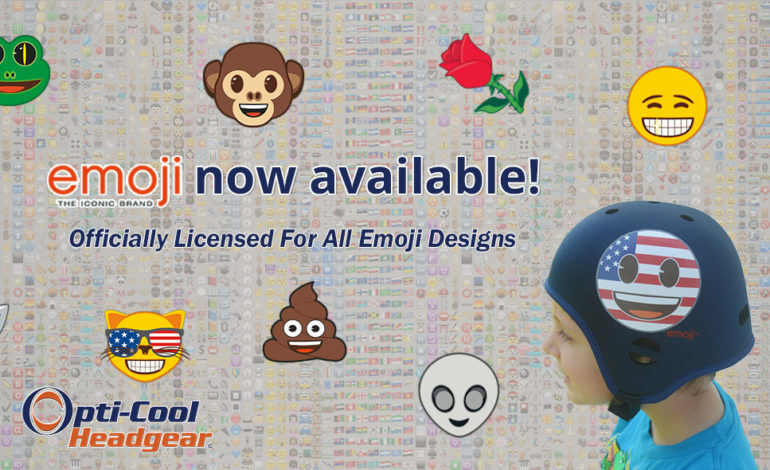 Opti-Cool HeadGear Now Officially Has Emojis!